Make and Move: Shark by Jen Green includes a 28-page book and 20 pieces to build a 37-inch shark floor puzzle. The puzzle is easy enough for a Kindergartner to put together on their own with little help. My daughter set to work on the puzzle the moment it arrived on the doorstep. She loved how there were pieces that moved like joints and fins that moved as if the shark could swim. We talked about the jaw and the internal organs we put together. 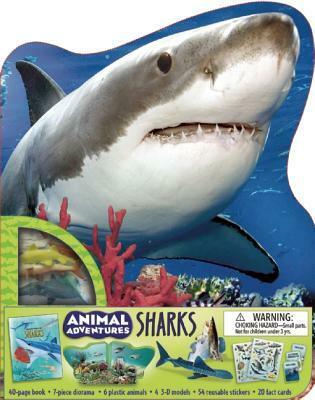 The book itself is attached to the box with the puzzle pieces, and it explains what sharks are, how they swim, what senses they have, and how they breathe underwater. There were many different types of sharks in the book, and each has a different body shape. My daughter was fascinated that there were sharks that hunted food by spiraling. 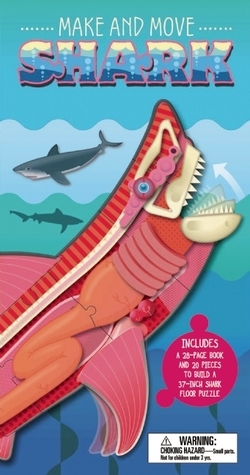 Make and Move: Shark by Jen Green provides kids with educational material and a fun activity. My daughter was eager to do the puzzle again after the first time. Rudolph the Red-Nosed Reindeer Pop-Up Book by Lisa Ann Marsoli and Keith Andrew Finch is a classic story for the holidays, and many of us who have grown up since the classic television show was first aired remember this heart-warming story. 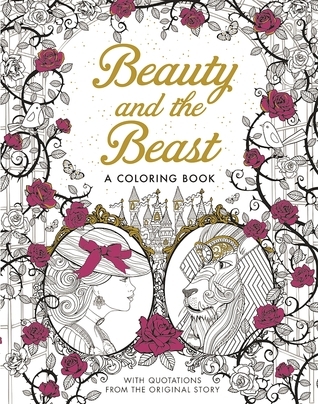 In many ways, it is an anti-bullying story, but more than anything its about spreading kindness and giving to others. 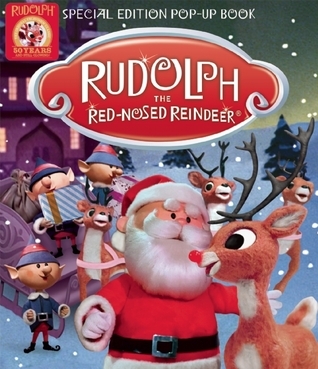 Rudolph is a reindeer who doesn’t quite fit in, but through his journey and with the help of Santa Claus, who realizes the error of his earlier judgments, he finds that he has more to give than he first thought. The pop-up book, which is out in time for the Christmas special’s 50th anniversary, gives these classic characters new life for kids of all ages, and for collectors and adults too. The images are those of the television classic and the story is truncated, but through the simple 3-D images, young readers will be awed by the flying reindeer and the gang. This is sure to become part of every family’s holiday tradition. Rudolph the Red-Nosed Reindeer Pop-Up Book by Lisa Ann Marsoli and Keith Andrew Finch allows parents to share one of their time-honored classics with their children in a new and engaging way. 83rd book for 2014 New Author Reading Challenge.